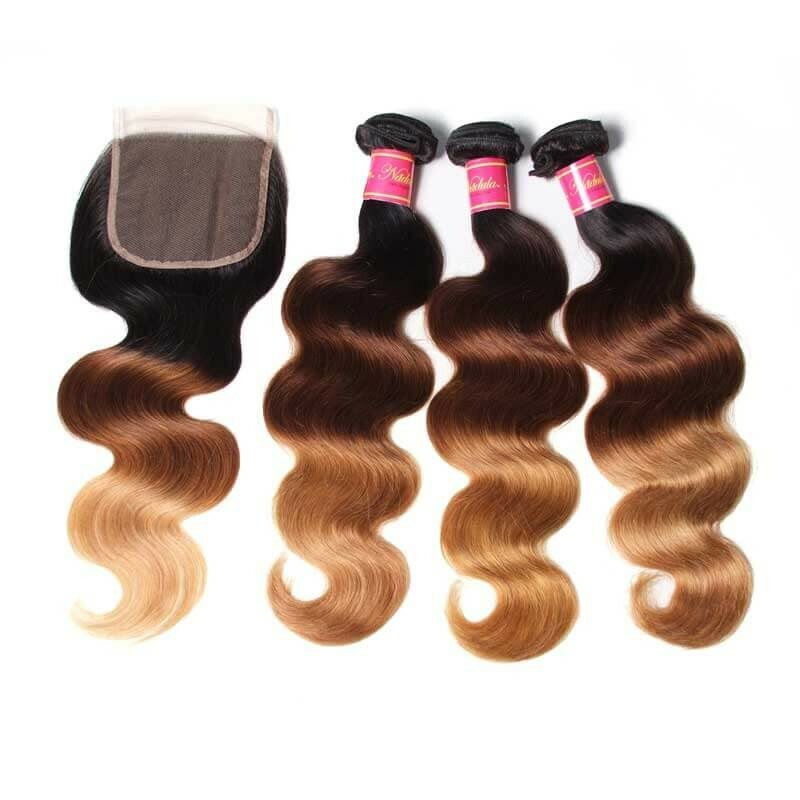 Customers have asked me a question before: How Do I Keep A Body Wave Weave Wavy??? 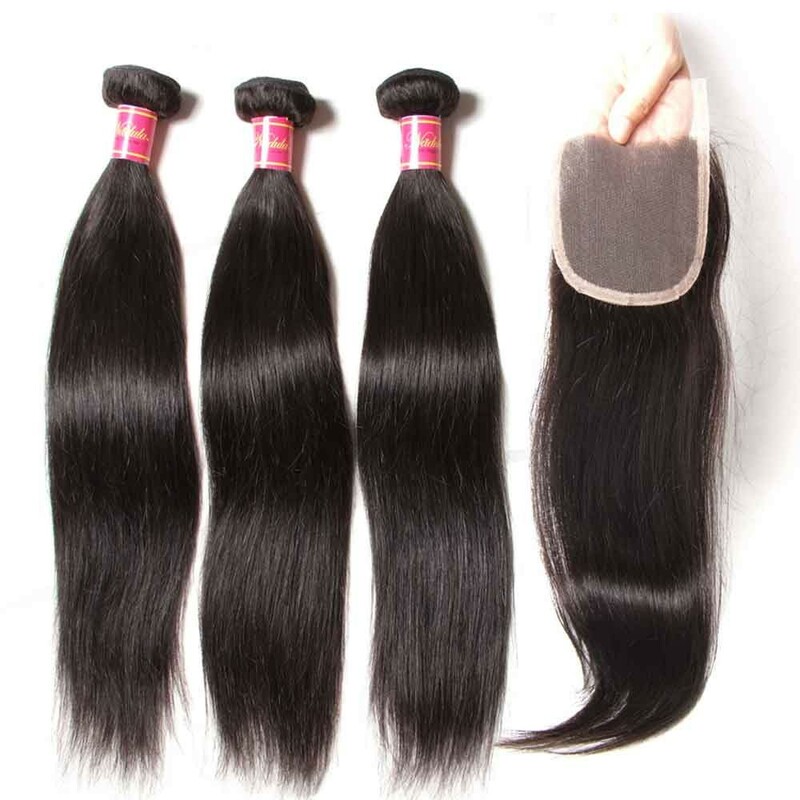 There are so many human hair products with different textures selling online. More and more people buy from the online shop because of the quick delivery and good service. Individuals who come from America tend to buy the human hair from the Chinese shop. They can find all of the hair products they need. 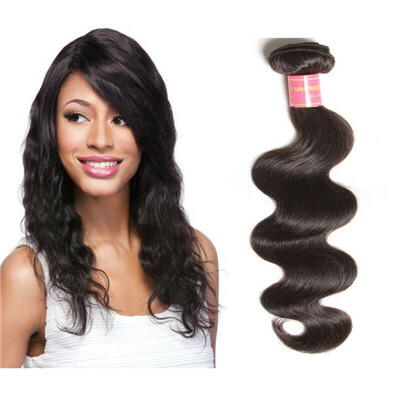 The Body wave is a loose curl which comes in a wave pattern and selling well online. 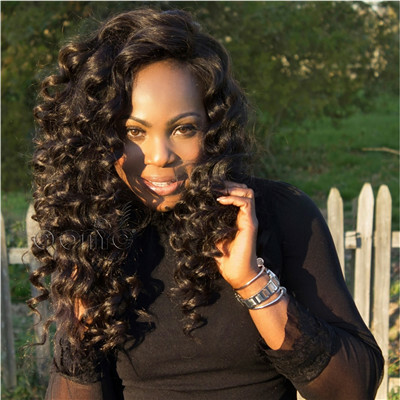 Body Waves gives your hair a natural pattern to create a soft and natural looking wave. It changes the texture of your hair in a long-lasting way and frees you from daily hair styling. And the cost of maintenance is also not very high. Wavy hair boasts a natural beachy wave, the same beachy wave so many people are trying to achieve with styling products. Life is literally a beach when you have naturally wavy hair, so wear it proudly. Wavy hair looks youthful. There's something about wavy hair that makes it look effortless and carefree. Something about the thick texture and volume, the slight wildness, especially when worn naturally. It's easy to style. People with naturally wavy hair don't need to go to great lengths to get stick straight locks, a flirty curl, or a beachy wave. Wavy hair goes with the flow... and stays there with more holding power. Many people usually complain that the hair can't keep wavy or curly after they washing it. As a matter of fact, almost all of the people have the same question based on the human hair's characteristics. It depends on how you take care of it. 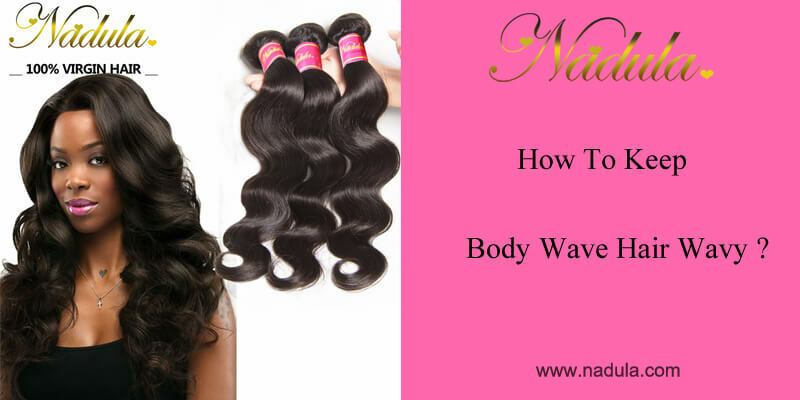 Now Nadula Hair will tell you how to keep your body wave human hair wavy or curly human hair curly. 1. Please don't worry that your hair has become straight or very loose after you wash it. First, Dye the hair with a clean towel but not use the electric dryer, remember don't dry very strongly, because the hair cuticle is open when the hair is wet, it is easy to break the hair when dry strongly. Then let it dry naturally in the air until there is no water drop down, but not dry completely, put some hair care oil on your palm and knead it on your hair. 2. After this process, comb the hair and with your fingers and go through your hair from end to top. Not too much hair oil is needed, you need more natural on the top, just smear it on your hair evenly. And the wave and the curl are usually needed to be kept better and better from top and end, the wavy and the curly will be more beautiful. You can also roll the hair evenly with your hand during the time when you smear the hair. 3. Next step is to finalize the pattern. You should prepare a good quality mousse because it is very useful for hair styling. Smear the mousse evenly on your body wave or curly hair and rolling the hair following the curve at the same time. There is no need for much mousse because it is easy to attract dust. 4. Last, let your beautiful hair dry completely in the air. Please remember you can't use a wind to blow the hair divergent, so this is very important for you to just use a hair blow with a wavy or curly dryer. This one could be dry and fix the wavy and curly very well. 5. And don't forget to deep maintenance the hair every 2 weeks. This is to give nutrition to the hair to keep it well, not easy to feel dry. Then will no have problems with tangle and shedding. 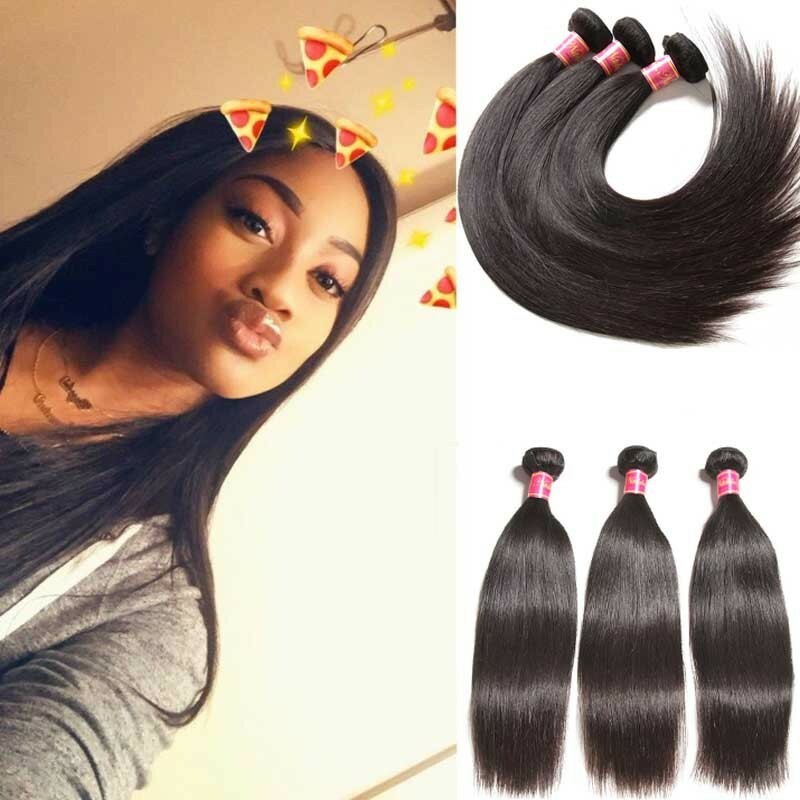 This method can be suitable for Brazilian body wave hair, Peruvian body wave hair, or Indian body wave hair, etc.So easy to keep your wavy hair wavy.Right? 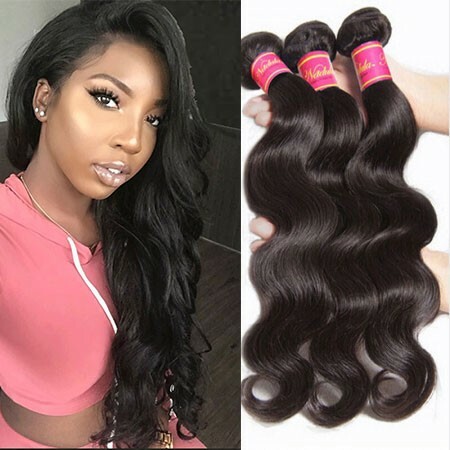 Brazilian Body Wave: Why Wavy Hair Is The Go-To Style For Versatility? 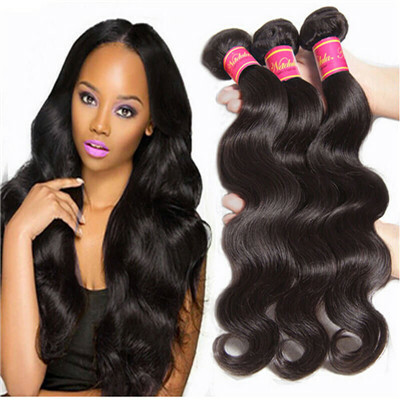 Brazilian body wave extensions are a popular choice for this style because it requires very little effort to maintain this look. 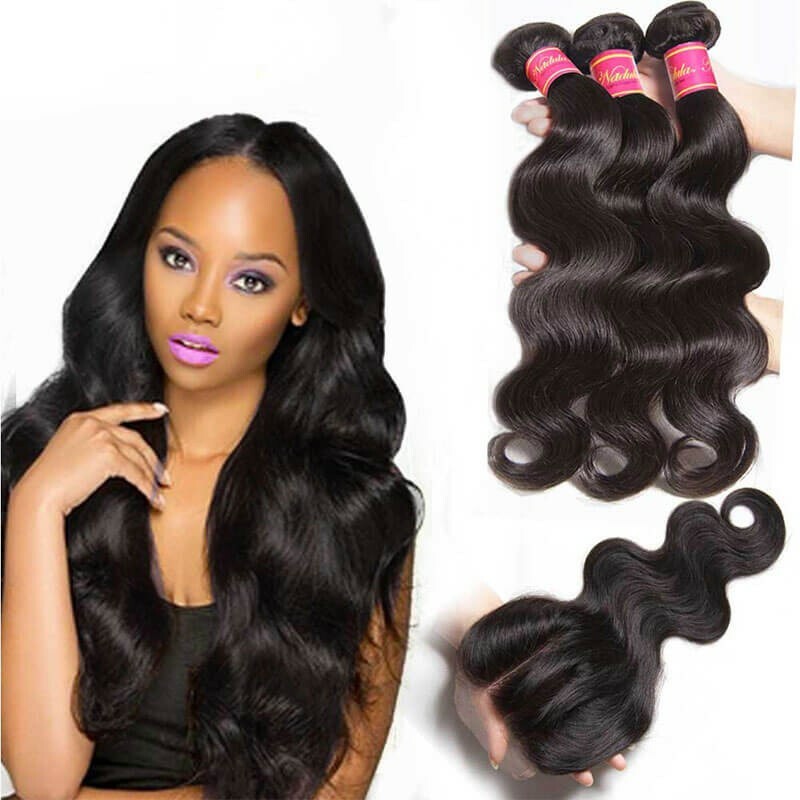 Brazilian hair is a favorite among celebrities because of its lustrous shine and manageability. 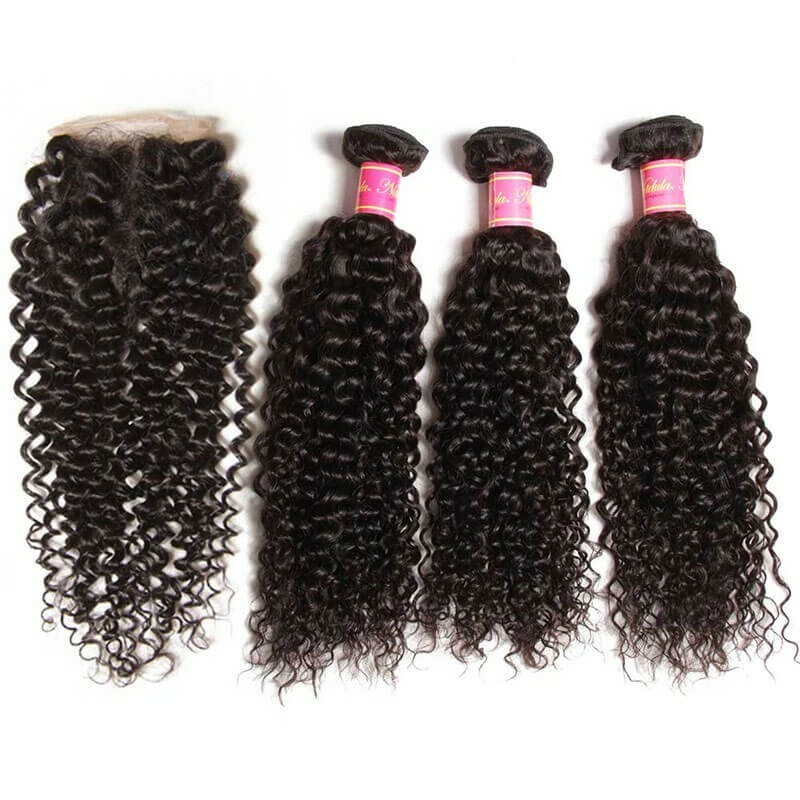 Like most -highend bundles, Brazilian hair does not matte or tangle. Straight: If you are wearing wavy extensions and decide that you want straight hair for a sharper look instead, that is not a problem. Brazilian hair's amazing durability allows you to use a flatiron and other tools to straighten it just like your own hair. When you want to wear it wavy again, gently shampoo your hair. It is recommended that you let it air dry as blow drying may cause unwanted volume or uneven texture. 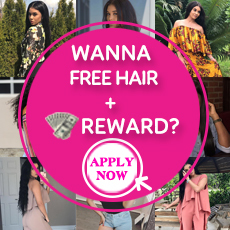 HOW TO MAKE YOUR BRAZILIAN HAIR BACK TO LIFE? 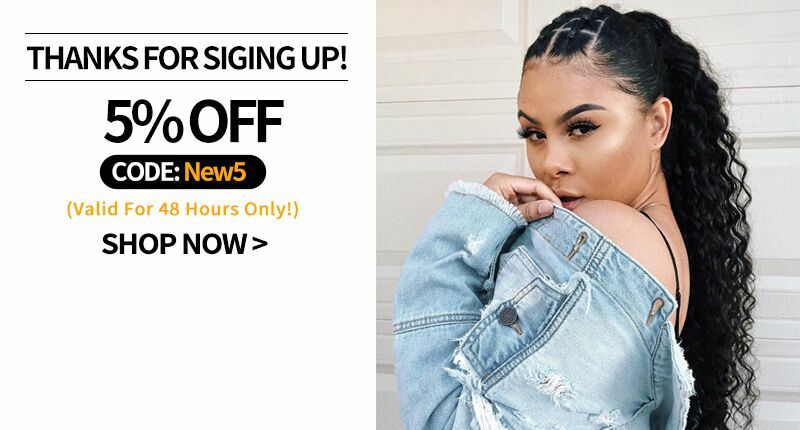 HOW TO STRAIGHTEN BLACK AFRICAN AMERICAN HAIR WITH RIGHT WAY?